Just a quick reminder, that our Black Friday promotion is only available through this Monday. 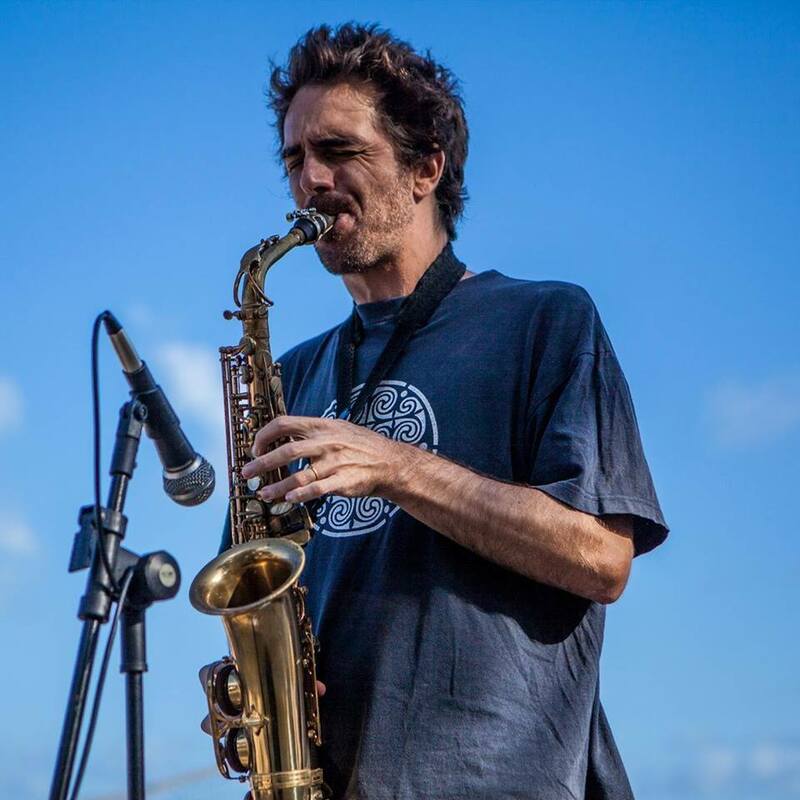 Saxophoniste depuis l’âge de huit ans, arrangeur et compositeur, Franck Wolf a étudié le saxophone et les percussions au Conservatoire de Strasbourg. 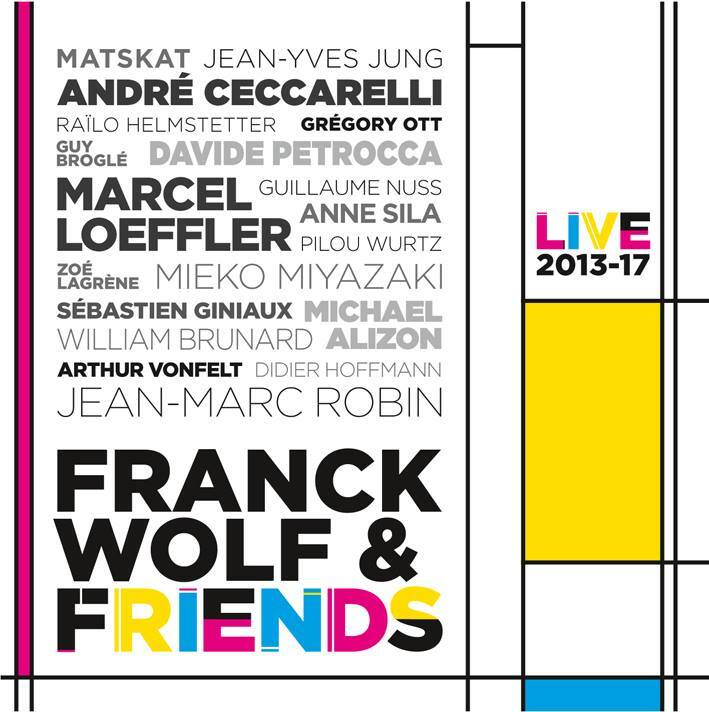 Membre fondateur des groupes straSax et Triophone, il crée en 2011 le Franck Wolf Trio avec Marcel Loeffler à l’accordéon et Davide Petrocca à la contrebasse. Après l’album « Bol d’Air », ils enregistrent un nouveau répertoire avec André Ceccarelli à la batterie lors d’une résidence à La Castine de Reichshoffen (sortie courant 2014). 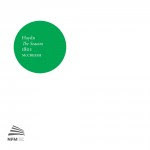 Depuis 2004, Franck a participé, aux cotés de Biréli Lagrène, à 4 albums, un DVD parus chez Dreyfus Jazz et Universal, et à plus de 400 concerts à New-York, Montréal, Moscou, Vienne, Marciac, La Haye, Istanbul, Paris ... Il joue actuellement au sein du quartet du guitariste avec Jean-Yves Jung à l’orgue et Jean-Marc Robin à la batterie. 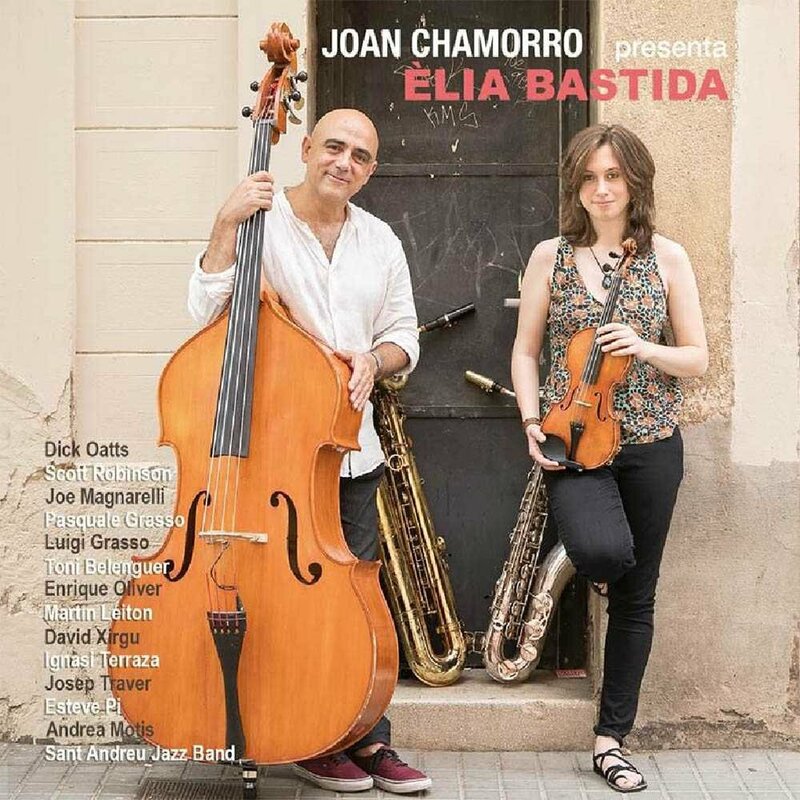 Èlia Bastida, violinista, saxofonista tenor y cantante, 5 años en la Sant Andreu Jazz Band. Èlia es una persona comprometida con la música, a la cual dedica la mayor parte de su tiempo. Una técnica depurada, resultado de años de trabajo de obras clásicas que forman parte del repertorio clásico del violín. Expresiva, pasional, creativa, curiosa, sorprendente, buscando su propio camino con un instrumento como el violín, en el cual las referencias son mucho menores que en otros instrumentos más comunes en el jazz. Búsqueda que le lleva a abrir posibles nuevos caminos, incorporando inconscientemente el reto de aportar algo nuevo, sin pretensiones, pero con mucho camino por delante a explorar. 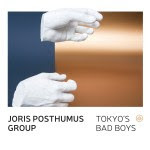 Enamorada del bebop y del hardbop, pero interesada también en los orígenes del jazz, así como en la música brasileña y, más allá de etiquetas, en la música que le da la posibilidad de expresarse, de aportar su granito de arena en este mundo necesitado de sonidos hermosos y de mensajes que solo la música es capaz de transmitir. 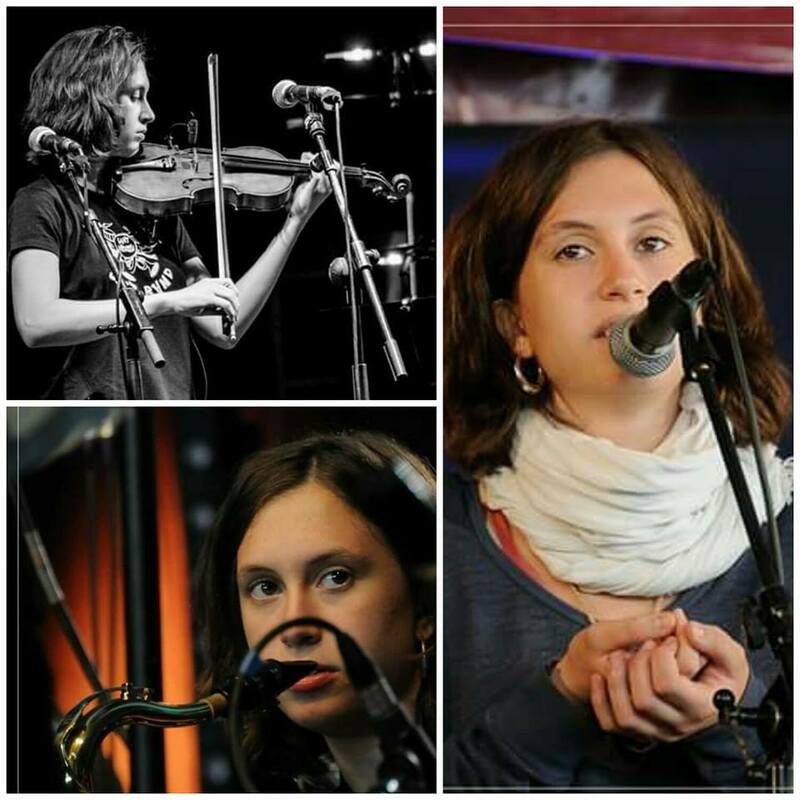 Èlia Bastida, violinist, tenor saxophonist and singer, 5 years in the Sant Andreu Jazz Band. Èlia is a person committed to music, to whom he devotes most of his time. 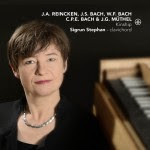 A refined technique, the result of years of classical works that are part of the classical repertoire of the violin. 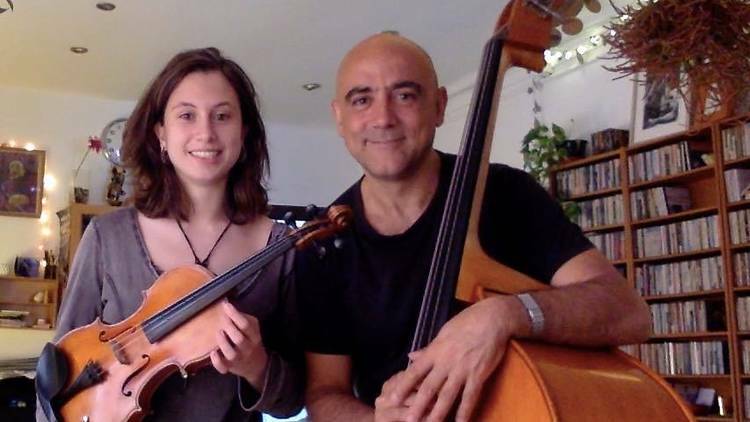 Expressive, passionate, creative, curious, surprising, looking for their own way with an instrument like the violin, in which the references are much smaller than in other instruments more common in jazz. A search that leads her to open new paths, unconsciously incorporating the challenge of bringing something new, without pretentions, but with a long way ahead to explore. In love with bebop and hardbop, but also interested in the origins of jazz, as well as in Brazilian music and, beyond labels, in the music that gives her the opportunity to express herself, to contribute her bit in this world needed of beautiful sounds and messages that only music is capable of transmitting. 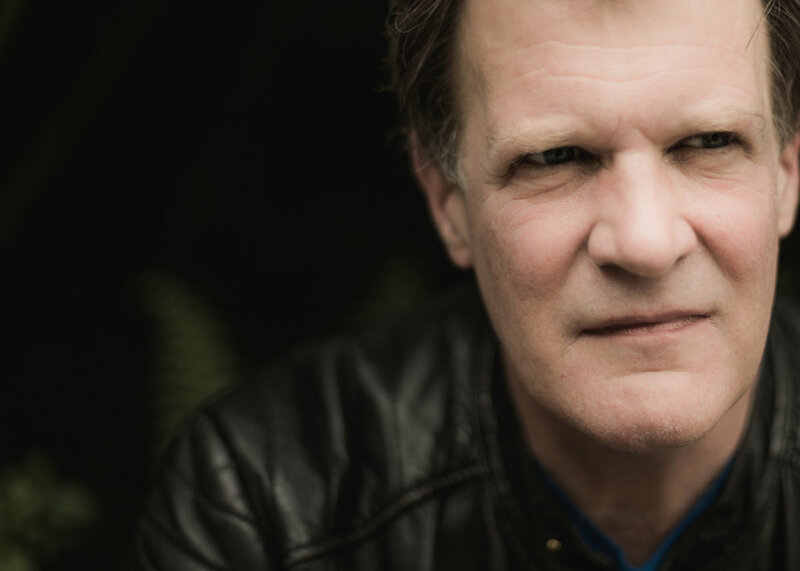 Gary Husband has been at the forefront of the international jazz scene for many years. He is that rare breed: a musician equally fluent in expression, and internationally lauded, on two instruments, in this case, drums and keyboard. Even more singular is his ability to bring together the fruits of a career that have included classical training, improvisational versatility and long experience on the pop, rock, funk and blues circuits into a distinctive and influential musical personality. 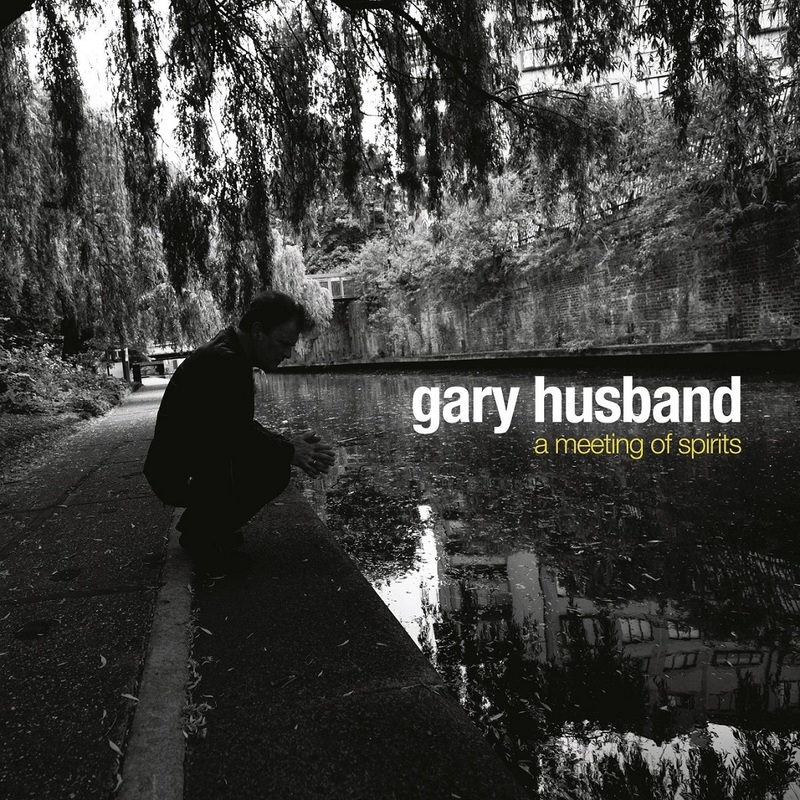 Gary’s latest album, and his first for Edition, A Meeting of Spirits is an innovative re-interpretation of the music of legendary guitarist, bandleader and composer John McLaughlin that in many ways demonstrates the totality of Husband’s multifaceted talent. 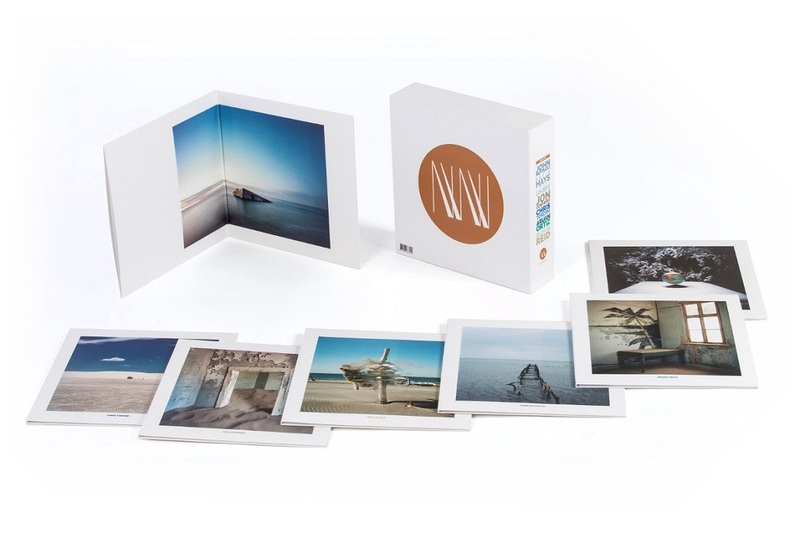 In “…dissecting, reforming and freshly presenting…” the music of the Mahavishnu Orchestra, Husband – a long time collaborator with McLaughlin – pays personal and intimate homage to the iconic guitarist while showcasing his own highly distinctive creativity and personal expression. 12. Song For My Mother (J. McLaughlin). 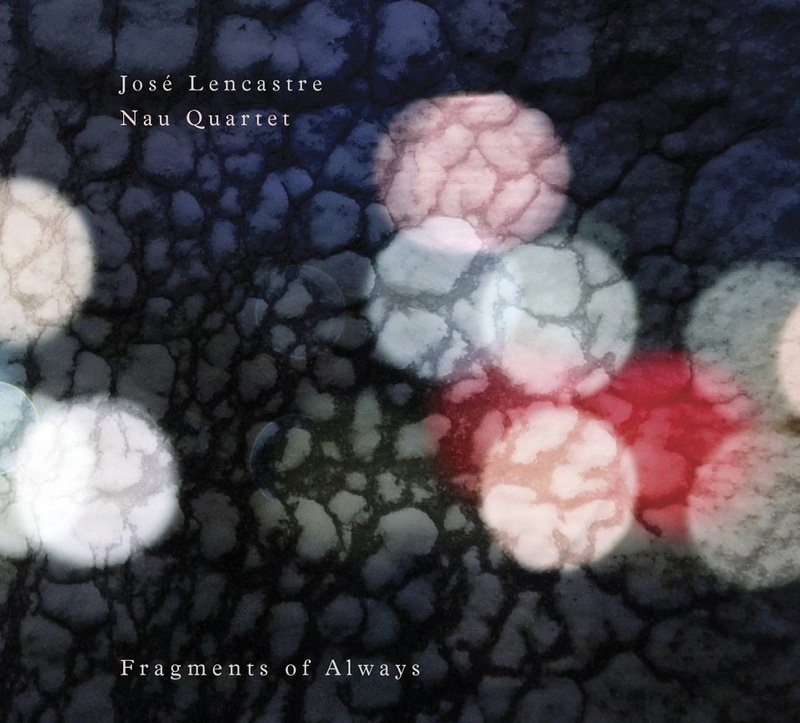 Beautifully haunting improvisations played by the cream of Portugals improvisors, Rodrigo Pinheiro on piano, Hernani Faustino on bass , Jose Lancastre Alto Sax and led by wonderful drummer Joao Lancastre The 6 Aphorisms as a suite of many musical directions was recorded on 18th December 2016 at Timbuktu studios in Portugal. Wonderfully inventive free improv group that has its own special 'Sound' lyrical but busy and inventive. 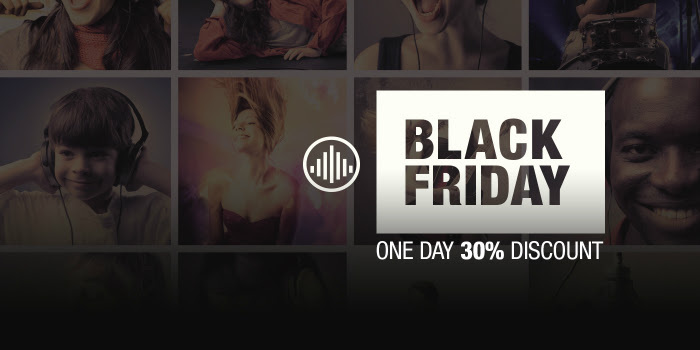 It's Black Friday and we celebrate it with today only, a 30% discount on challengerecords.com! 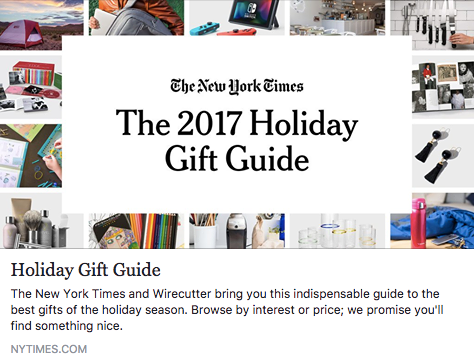 Order your holiday presents today with this special discount. 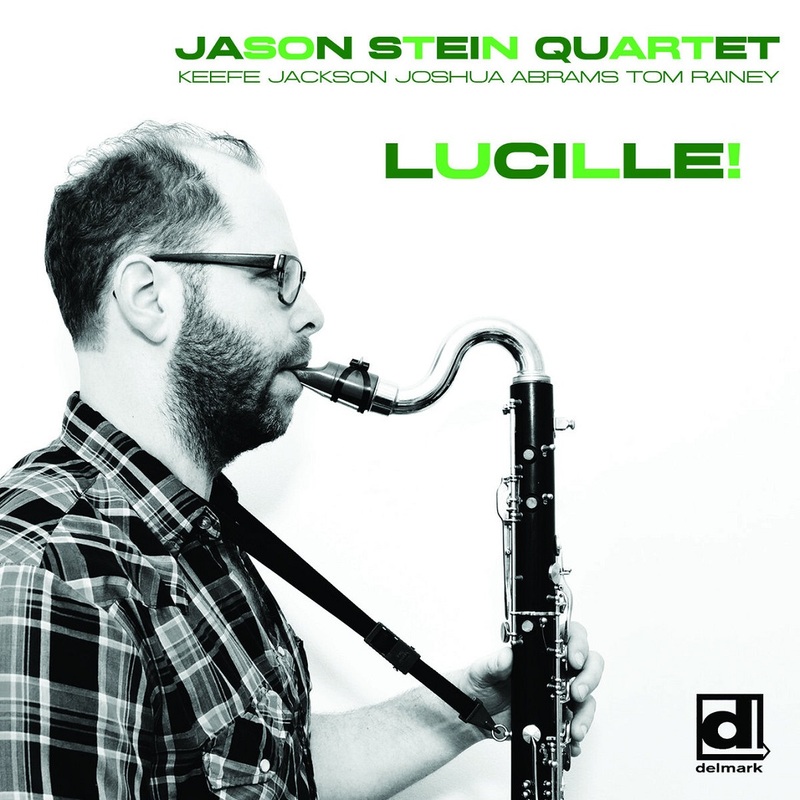 Bass clarinetist Jason Stein's quartet explores a combination of Stein's original compositions as well as uncommonly heard compositions by such luminaries as Lennie Tristano, Thelonious Monk, and Charlie Parker. 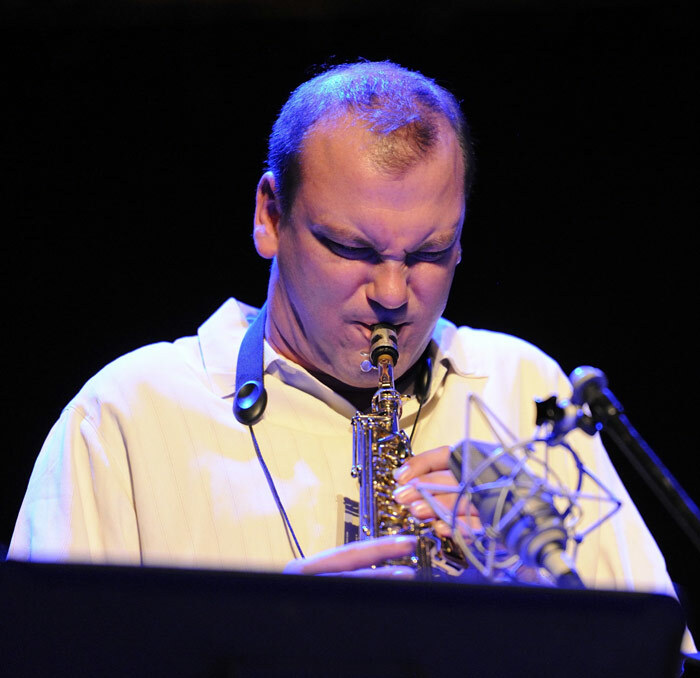 Stein's work on the bass clarinet is expanding the instrument's comfort zone and capabilities and his quartet uniquely showcases his ability to seamlessly work within both more traditional jazz idioms as well as free improvisation.